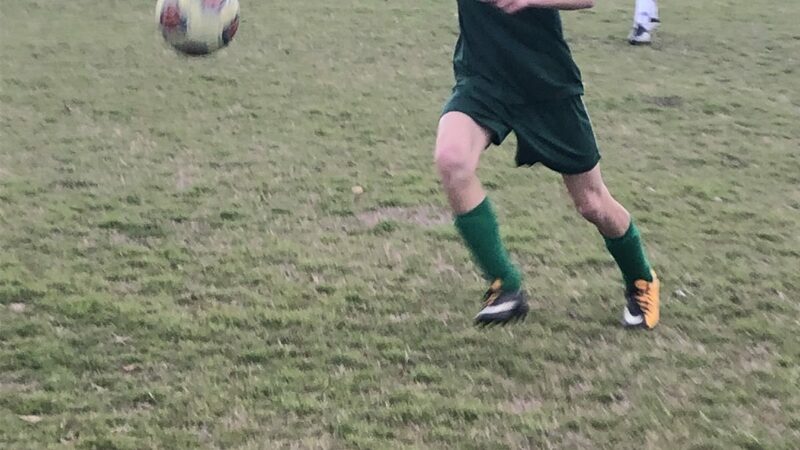 The Varsity Soccer team took another step closer to its 2nd playoff appearance in team history, taking down Rival Reicher on Monday evening by a score of 4-0. The guys led the game 2-0 at halftime, and extended the lead, to finish off the season sweep of the Cougars. The team will play on Thursday at Austin Veritas to finish the regular season. Great win soccer!